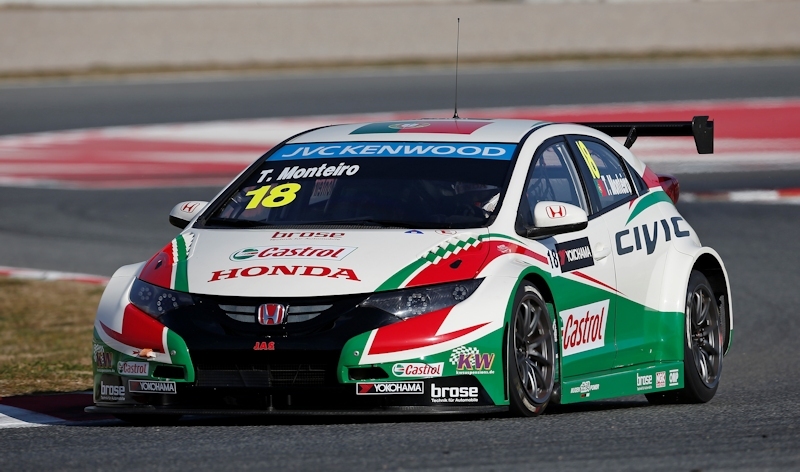 Argentina hosts the opening round of this year’s FIA World Touring Car Championship this weekend, and reigning champion José María López is the hot favourite to maintain or even increase his 75% victory ratio at his home circuit, on the calendar for the third time. Now hosting the opening round of the WTCC in the middle of Argentina’s summer, rather than its traditional spot mid-season where cooler temperatures (of a fairly tropical 25 degrees) have been prevalent, the temperatures should be well past 30 degrees this Sunday. 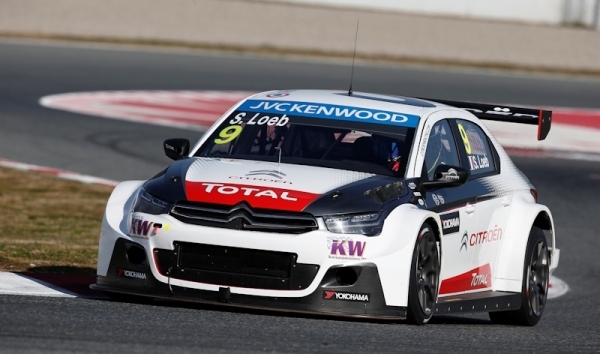 The pressure of his home crowd didn’t seem to faze the 31-year-old in either of his previous two appearances at Termas, first in the unfavoured BMW 320 TC of Wiechers-Sport, and then last year in the all-conquering Citroën C-Elysée WTCC, where he took a pair of victories. His team-mates Yvan Muller and Sébastien Loeb will probably expect to be following López at home and hoping to just get the race which favours the reigning champion out of the way, but they’re also very likely to pounce at any sign of weekness at a race where all the local attention will be on ‘Pechito’. Although Citroën are expected to be the reference point after a strong 2014 season, there are high hopes that the other two manufacturers in the championship, Honda and Lada, will have closed the gap on the French marque this year and be able to put up more of a fight, with the circuit having been a strong one for Honda in 2013, and with Lada scoring their first podium result last season when Rob Huff finished second in the Lada Granta, which has now been replaced with the promising new Lada Vesta for this season. “I am very excited to get the season underway, especially in Argentina where we had our first major success,” said Huff. “It’s a hugely popular circuit and will pull in huge crowds thanks to the defending Champion, José María López, and this adds to the atmosphere and makes it a great way to kick-off the season. Honda in the meantime have done the most testing of anyone during the off season, and are expected to have significantly reduced the gap to Citroën, focussing on performance and one the main bugbears of last season, reliability. Gabriele Tarquini, who will arrive at Termas straight from Geneva where he’s helped launch Honda’s new Civic Type-R model, is also looking forward to the season. Just turned 53, and with Franz Engstler moving on to the TCR International Series, 2009 champion Tarquini will now be the oldest driver in the field for 2015.